1, this product combines the controller and the thyristor module integrated into a whole. 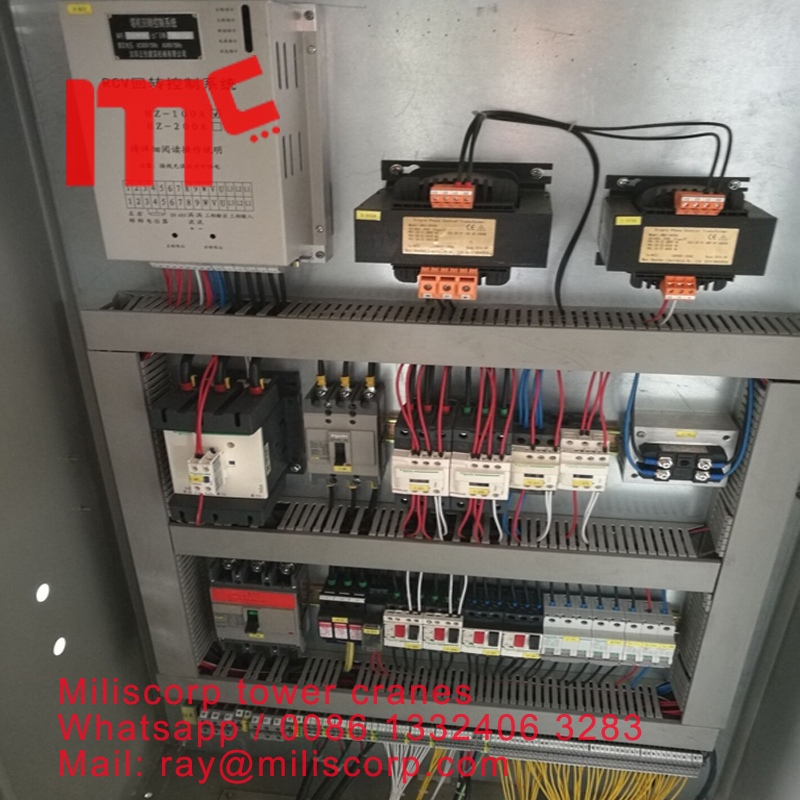 The user connection is simple and clear, and the damage of the controller and the thyristor module caused by the user misconnection is eliminated. 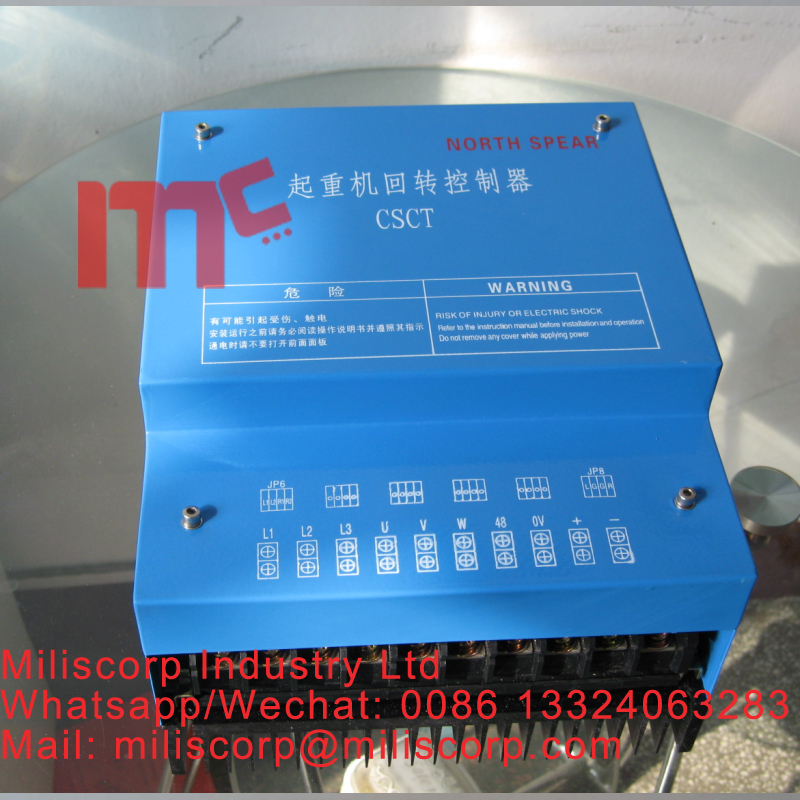 2, realize the best optimization of AC voltage control curve and DC voltage control curve. 3, it has the function of point movement in the operation and control, so as to achieve the accuracy. 4, the electronic components adopt imported industrial chips, and the control panel is directly equipped with power supply and direction indicating lights. 5, coating treatment on printed circuit boards improves the dustproof and anti condensation ability of PCB. 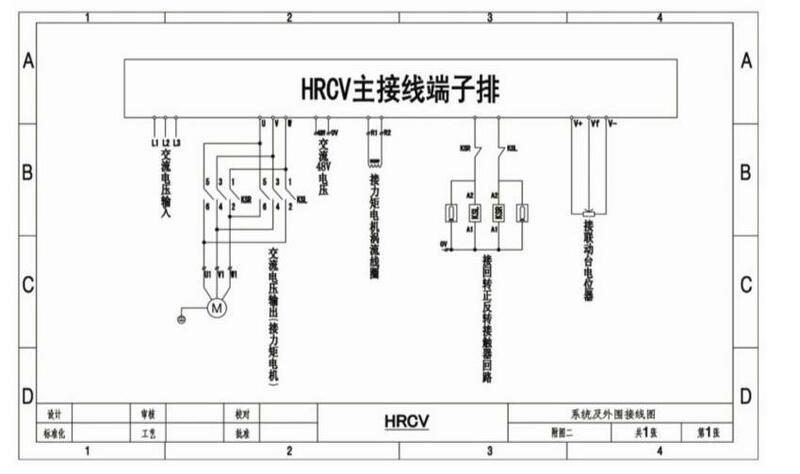 Looking for ideal Slewing RCV Control Block Manufacturer & supplier ? We have a wide selection at great prices to help you get creative. All the Yongmao Rcv Slewing Block are quality guaranteed. We are China Origin Factory of Slewing RCS Box. If you have any question, please feel free to contact us.